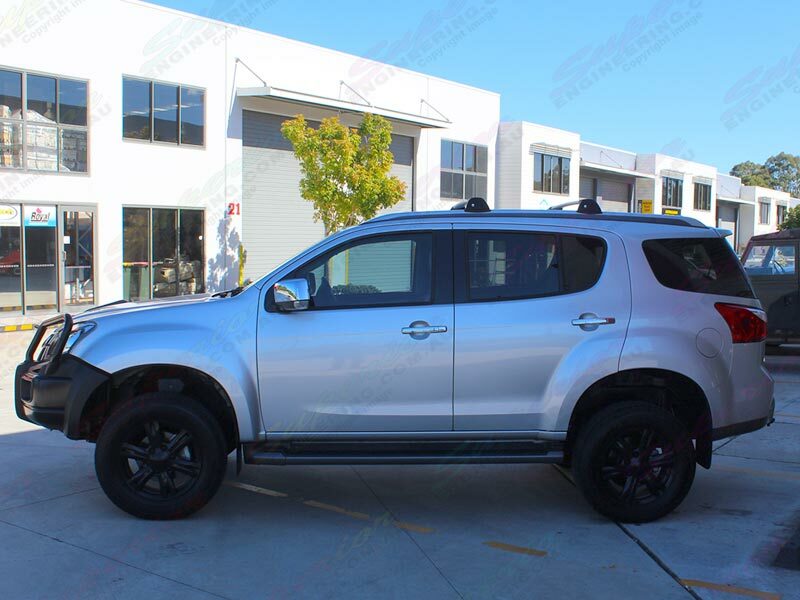 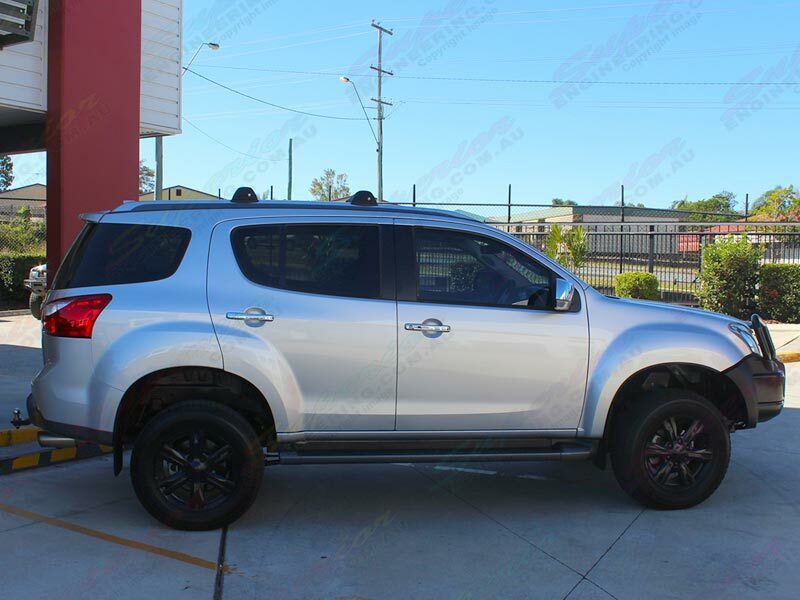 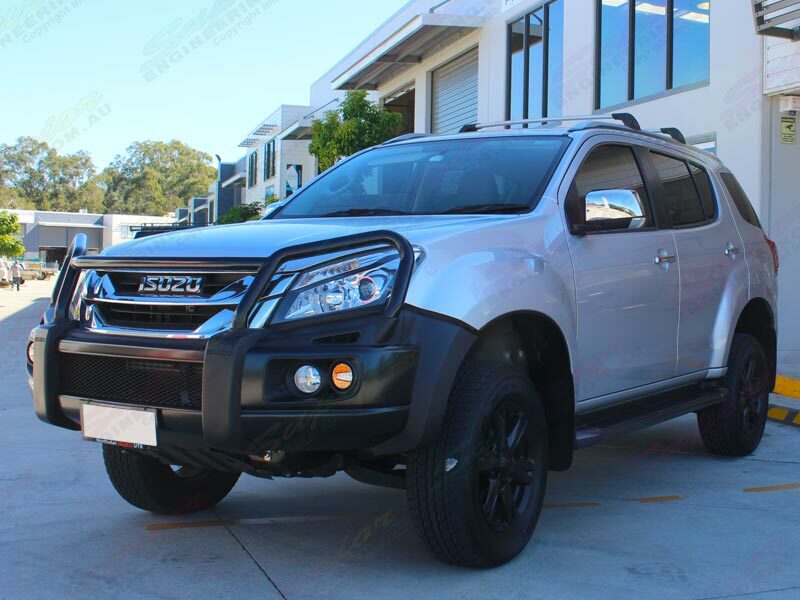 Superior Engineering has put together a great all-round 45mm lift kit suitable for the Holden Colorado 7 and Isuzu MU-X 4WD vehicles with Premium Bilstein shocks. 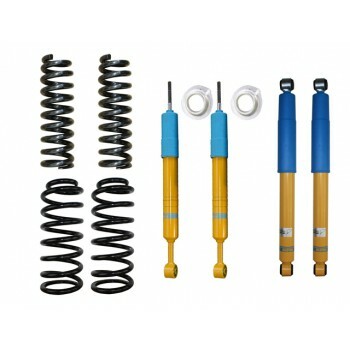 This kit will have your 4x4 sitting 45mm higher than standard, while still retaining a comfortable ride. 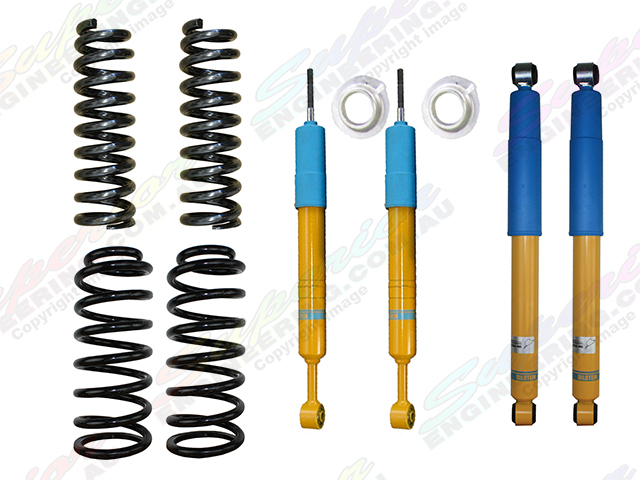 When a order is received Superior Engineering will contact you to discuss the specific spring rates needed for your vehicle.